Wind projects in remote areas of Russia will be given a priority, following new regulations that have been given preliminary government approval. 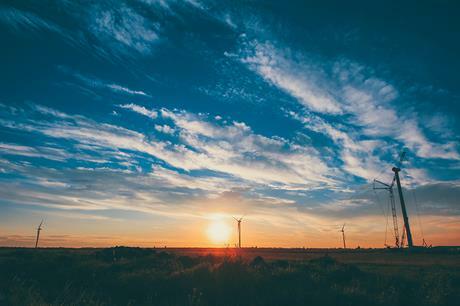 From 2019, the new regulations would support wind development in areas with a lack of supply and particularly those without access to the central power system. According the government’s plans, it is hoped the move will encourage new wind power capacity in Siberia and Far Eastern Russia, instead of the west and south, where, so far, most of Russia’s existing wind power plants have been built. The government will also require wind power investors to implement an anti-terrorism protection around the wind turbines including the use of various anti-digging measures. Overall, the next program of support the domestic industry of wind power after 2024 will be "significantly more aggressive compared to the current one", according to the Russian government. As part of this, the government will tighten the requirements for efficiency of wind power facilities and will set more ambitious cost targets. After 2024, the Ministry of Energy is considering setting targets for further reductions in both Capex and Opex.